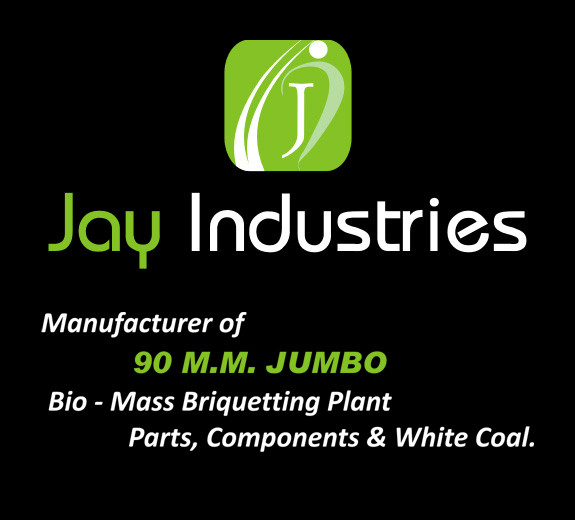 “Jay Industries “ is in the field of Manufacturing 90 MM Jumbo Bio-Mass Briquetting Parts since last 10 years. 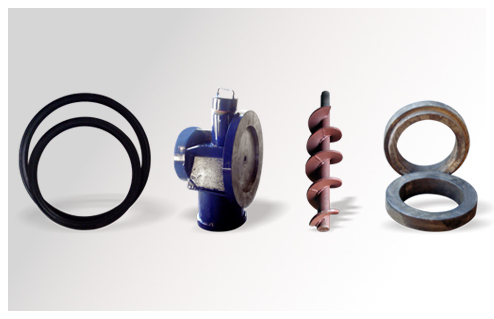 The company founded by Mr. Mahesh Patel & Paresh Patel has shown steady growth since its foundation. 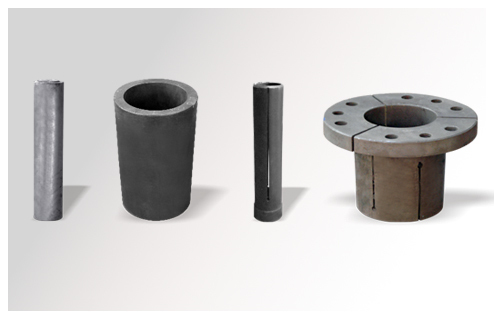 The beginning of the Company was as a job work doing unit and then slowly developed as independent unit for manufacturing 90 M.M. 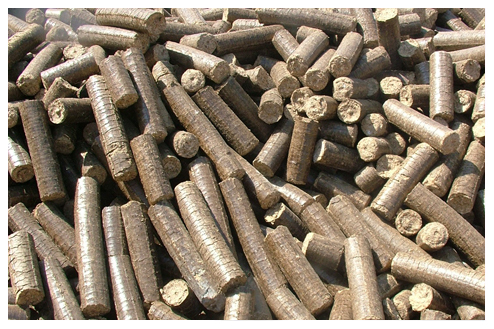 Jumbo Bio-Mass Briquetting Parts.